Be With Me by J. Lynn, EXCITING NEWS! 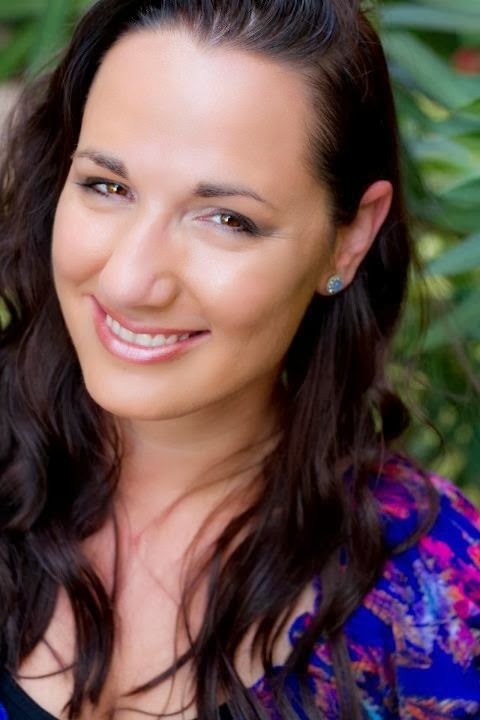 J. Lynn (Jennifer Armentrout) fans, I've got exciting news for you! Her upcoming sequel in her New Adult series, Wait For You, hits stores on February 4th! 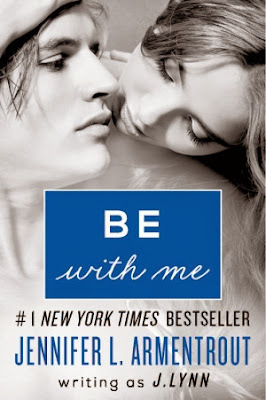 That's right BE WITH ME will be out in a mere few weeks, but that's not the most exciting news. The book that features Teresa (Cam’s sister) and Jase (Cam’s best friend) has a little surprise in it. The print version only has an exclusive never-before-seen scene between Teresa and Jase that won’t exist in the e-book version. That’s right, if you can get your hands on a print copy of BE WITH ME, you will be privy to a super exclusive scene you can’t get anywhere else! One of my favorite New Adult authors has a NEW book out!!! 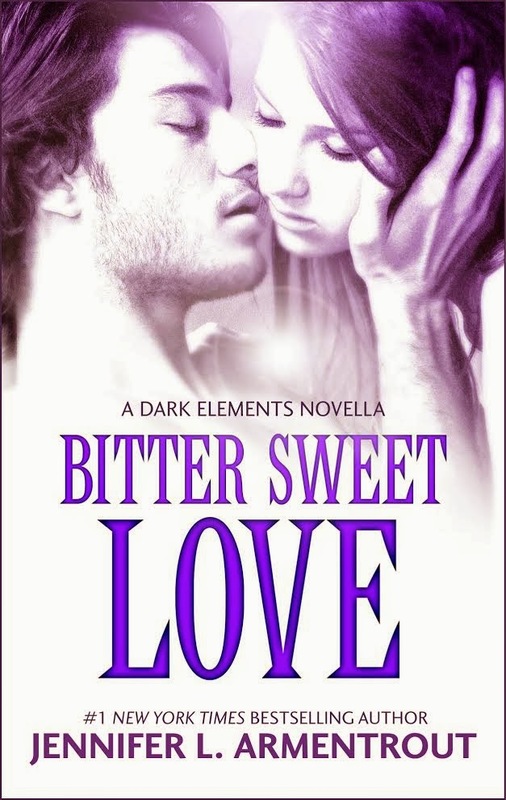 Jennifer L. Armentrout's young adult book, BITTER SWEET LOVE went on sale yesterday and today I'm thrilled to tell you a little bit about it, and share a teaser with you. Check back later today to read my sizzling review.